I led a small design team to completely rethink and redesign Evernote's web app. 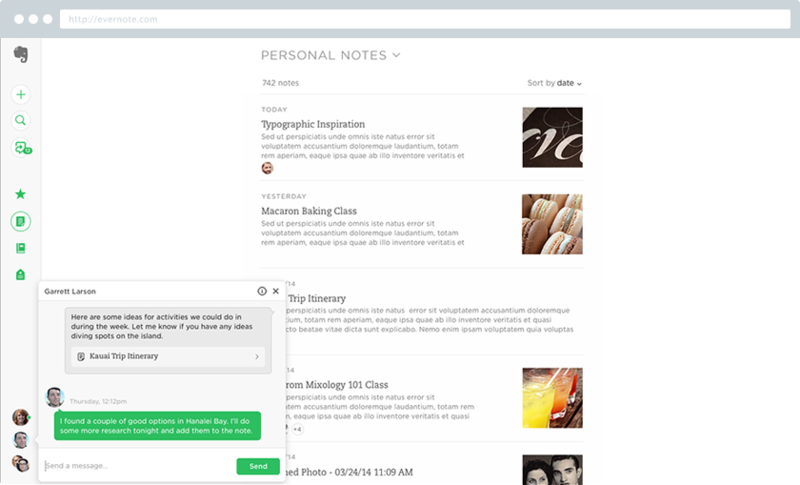 The final product increased engagement and served as an example of what Evernote's note taking experience could be. 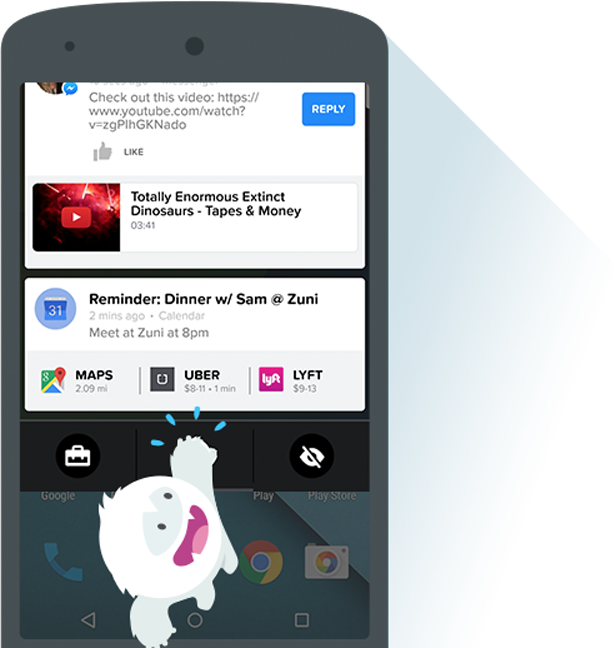 I worked closely with the founding team of Snowball to rethink what notifications can be on your Android phone and launch a whole new app. 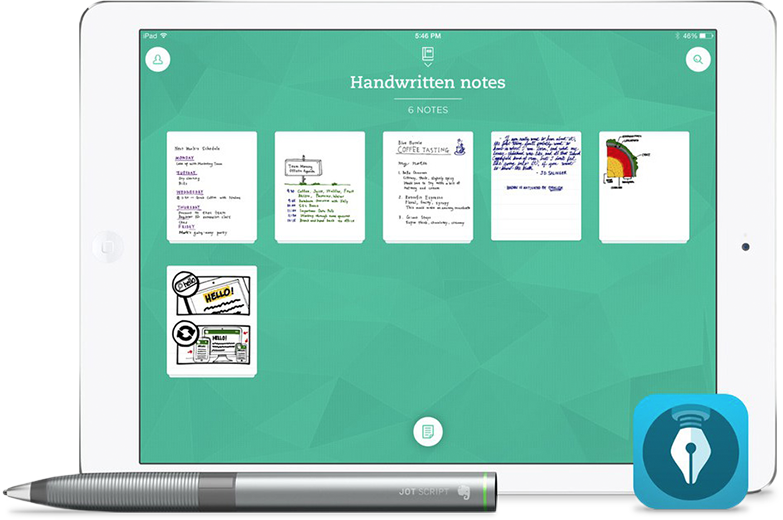 Penultimate was acquired by Evernote as one of the highest grossing iPad apps at the time. To stay on the top of the handwriting space, we knew we'd have to make big improvements. 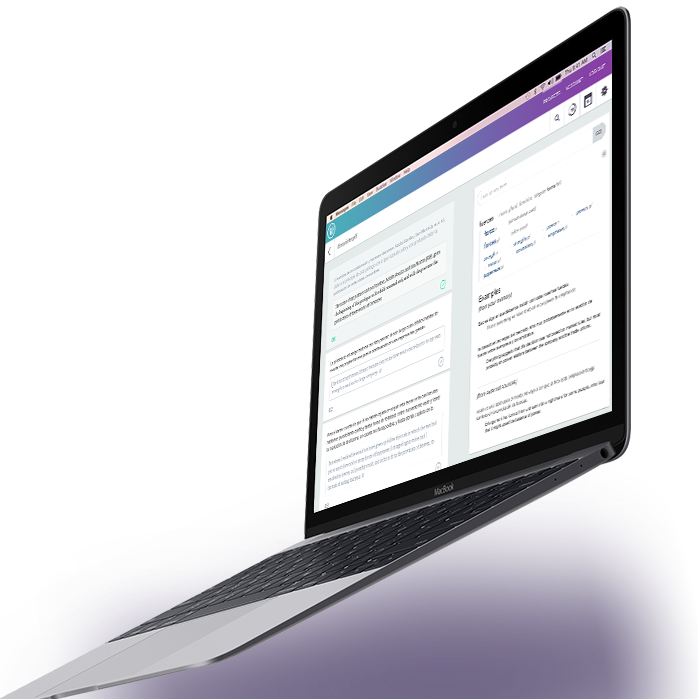 I worked with the extremely talented team at Lilt to design a powerful new translation app that uses the machine translation backend they spent years researching and developing. What if finding your dream job was as simple as having a conversation? 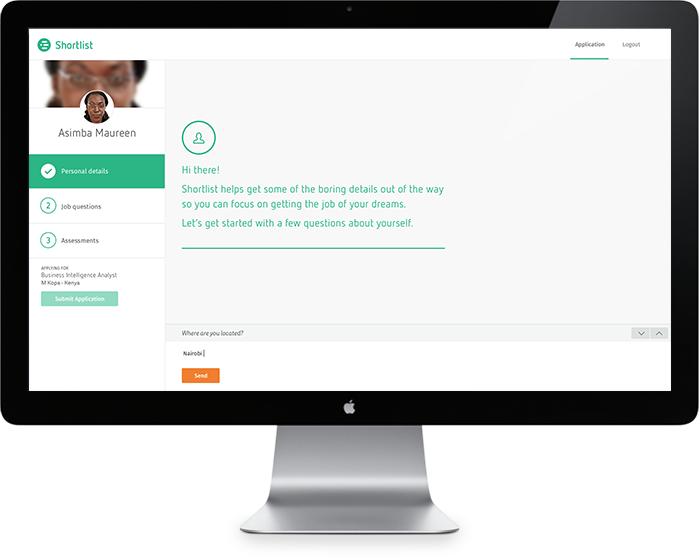 I designed Shortlist’s first app that allows employers to hear from candidates in their own words—and voice. Now the right price is easier than ever. Airbnb hosts that use price tips earn 13% more. With this in mind, I helped the team release a new tool that automatically adjusts your price based on hundreds of factors—Smart Pricing. I helped them design an experience for web and mobile that lets hosts understand what Smart Pricing can do, and turn it on easily and with confidence that their prices are always optimal.